The Internet of Things (IoT) has presented a world where the digital and physical worlds can truly live together. It’s no surprise that more companies are interested in providing connected devices that take advantage of this change in the technology landscape. For startups and manufacturers, this means being on the cutting edge of new technology. It’s even more crucial to be aware of changes if you outsource your work to an electrical engineer. You want to be sure that you have the newest techniques available and some engineers my be working with yesterday’s technology. 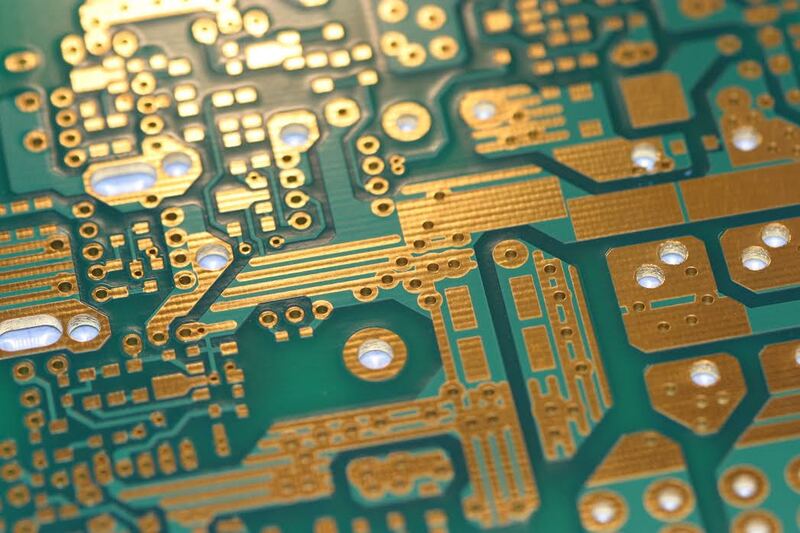 PCBs are constantly evolving, becoming smaller and providing more features. Having an idea of what is happening lets you focus on finding the right IoT design engineers for your specific needs. When you are embarking on product development for wearable tech devices, you need to be aware of what to put your focus on. There are a few different things to be aware of and we encourage you to prioritize steps with your electrical engineer. Security – As more devices become connected to the digital landscape, it’s crucial that security is sufficient to block any threats. It is becoming more common for security through software to be considered insufficient for this purpose. Hardware-based security methods are often a better option. Perhaps a combination hardware with software security options. Battery Life – Unlike many other devices, IoT products are constantly communicating with a network. This means that having an extended battery life is a must. Some of the things an electrical engineer for IoT devices can do is to optimize power consumption during design and to analyze the integrity of the power source. Flexibility – The majority of applications for IoT are small in size and need to be flexible. This is important due to the size of most devices being designed today. HDI and rigid-flex are two of the ways IoT design engineers can meet your needs on a physical basis. High Standards – Industry standards continue to become more restrictive as more consumers delve into the world of IoT devices. Your electrical engineer should be on top of any new standardization and willing to embrace that sort of challenge. Your electrical engineer for IoT devices should be forward thinking with a complete understanding of the ways IoT design is changing the way people interact with connected devices and cloud based applications. When you contract with an engineer or designer for your new product, consider the above list first. Having trouble finding a IoT design engineer that is forward thinking? Give Definitive Design a call today and perhaps we can help you get started.